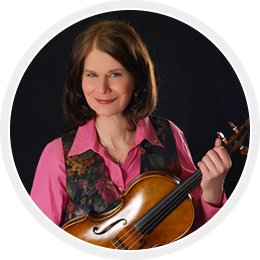 Madeline has traveled the world as an acclaimed violist and conductor. She has played with world class musicians, Frank Sinatra, Lou Rawls, and Natalie Cole and worked with Paul Anka, the O'Jays, and Eartha Kitt. Whether she is playing at Carnegie Hall in New York City, or at a concert hall in Australia; Madeline Frank is one of the most sought after musicians in the world. Throughout her experiences, Dr. Madeline Frank discovered strategies for success that also apply to the business world. When Madeline was not touring, she helped build her family's successful construction and property management business using the "Tune Up Your Business" principals she teaches today. She is an Amazon.Com Best Selling Author, E-zineArticles.com Expert Author, and sought after speaker. She helps businesses and organizations discover ways to "Tune Up Their Businesses". Her innovative observations show you the blueprints necessary to improve and keep your business successful.